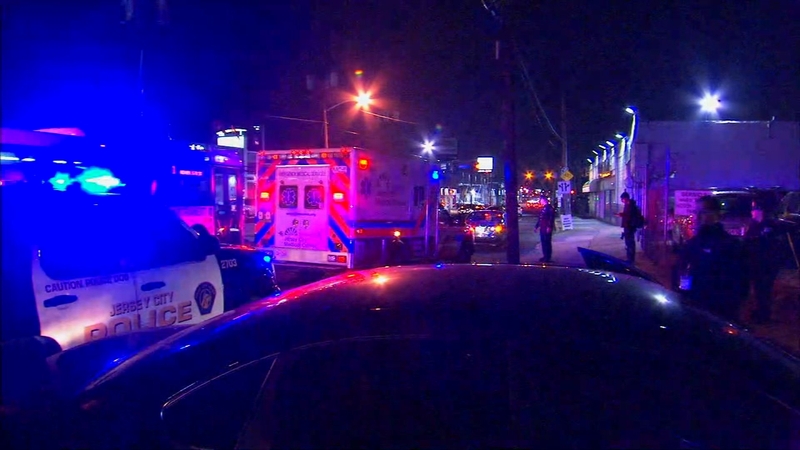 JERSEY CITY, New Jersey -- One man was injured in a police-involved shooting in Jersey City on Monday evening. It all began when police were called about an emotionally disturbed person around 4:13 p.m. near Communipaw and Nunda avenues. When they arrived, they found Filencio Figaroua apparently trying to cut himself with a large piece of glass. Police say that when they came into his view, Figaroua lunged at them with the glass. They attempted to use pepper spray, but say it had no effect. An officer fired one round, hitting him in the stomach. Figaroua was taken to Jersey City Medical Center in stable condition. He is expected to survive. An officer is also being treated for shortness of breath and tinnitus.